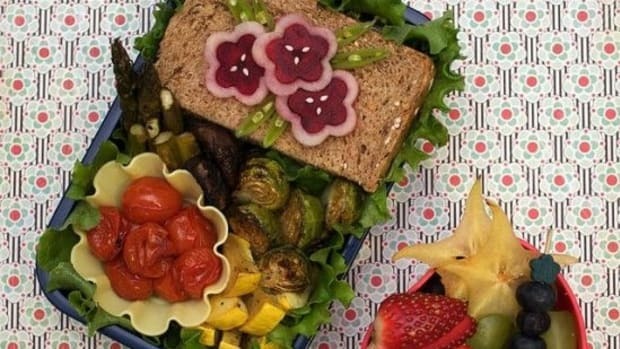 Back-to-school has hit the malls and supermarkets, and as you&apos;re picking up new lunchboxes and backpacks for all of the kids in your household, you might also want to pick up some new lunch recipes. 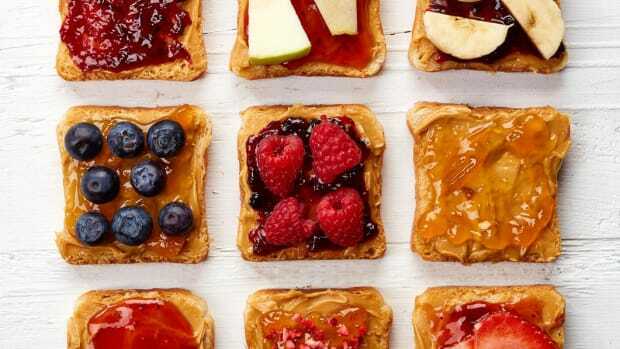 Consider an easy favorite with a modern twist: organic nut butters for the perfect makeover to the classic PB & J. Before picking your new favorite nut butter, be sure to check with your local schools to make sure that nut butter sandwiches are allowed. 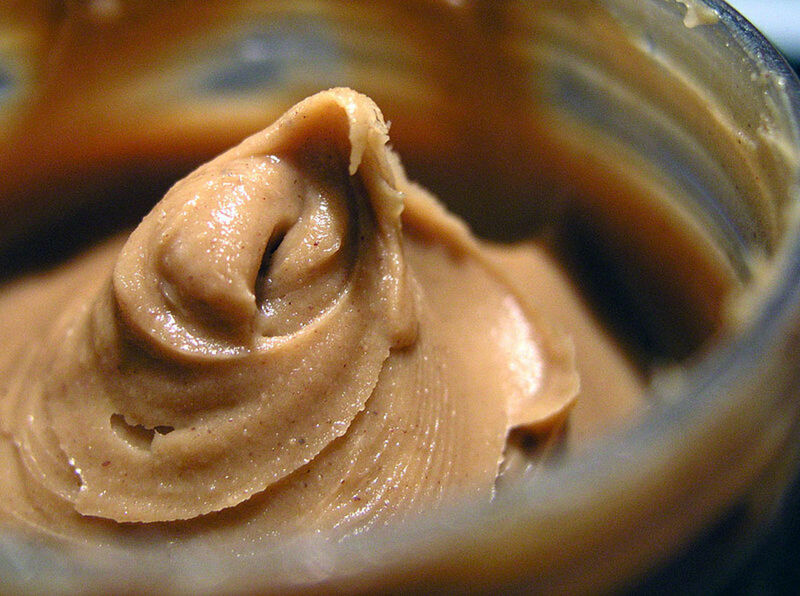 Peanut and nut allergies can be dangerous, and some schools forbid nut butters altogether, while others ask simply that you avoid peanut butter. Find out what your school&apos;s policy is, and then... go nuts! Seeing 100 percent on the label is always a good thing, and that&apos;s what Artisana Foods has put on the labels of its five different nut butters. 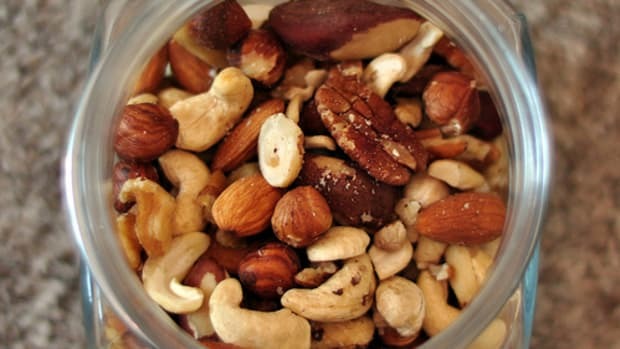 Almond, walnut, macadamia, peanut and cashew are all on offer, each made only with organic, raw nuts. 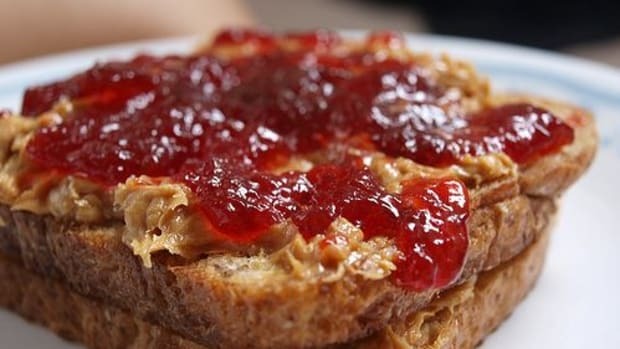 The deeply nutty flavors of these butters make a perfect sandwich with your favorite homemade strawberry jam or natural honey. Once Again Nut Butter offers quite a few choices as well, including almond butter and a large selection of different organic peanut butters. But their selection of seed butters is especially interesting, particularly if your local school has forbidden nut butter sandwiches. 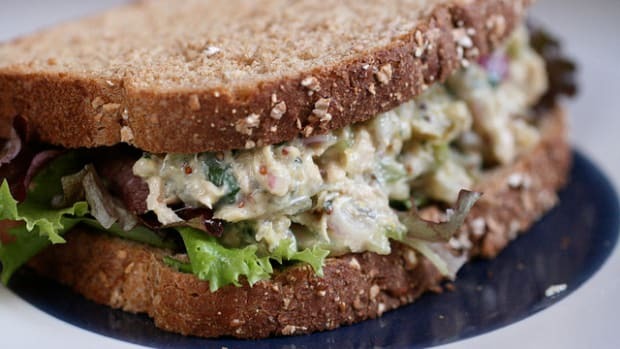 Sesame tahini and sunflower butter each bring their own unique flavor to the table. Bella Nut Butters have got their finger on gourmet, organic nut butters. Not content to merely produce organic, raw nut butters, this family company based in Louisiana has created a variety of gourmet flavors, from vanilla and chocolate peanut butters to snickerdoodle almond butter to cinnamon and vanilla cashew butter. 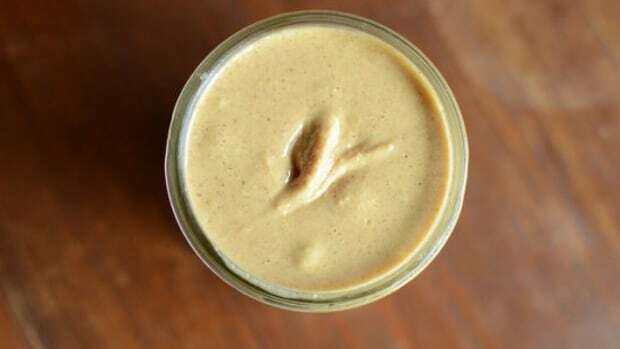 These nut butters are perfect for a special treat! Futters Nut Butters offers great variety and unfamiliar flavors like pistachio butter and brazil nut butter. But this company has taken it a step further: not only are their butters organic or natural, but they are also kosher certified. 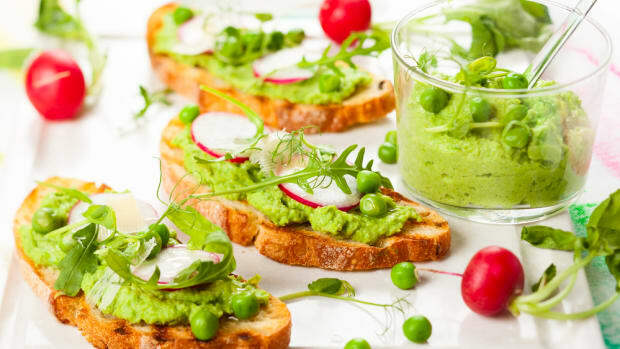 To boot, Futters nut butters are produced in a facility devoid of gluten, dairy and peanuts, so those with food sensitivities can partake without worry. If you&apos;d rather make your own, go for it! 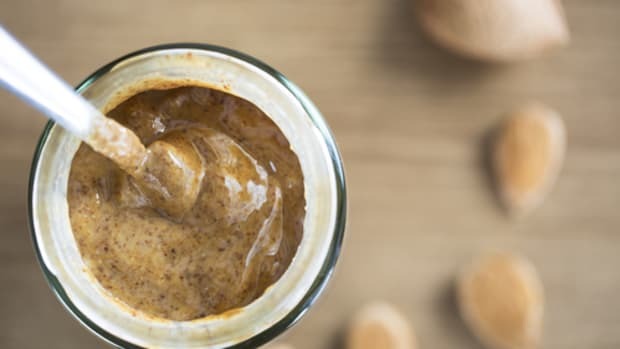 Homemade almond butter isn&apos;t difficult to master, and once you&apos;ve learned the tricks, you can have fresh, homemade nut butter on hand any time you like.